Visit the TD Garden Box Office: The TD Garden Box Office has moved to its new, permanent location on the North Station concourse. The Box Office is located between the Boston Garden Society lobby and the entrance to the new MBTA passageway. The parking garage elevators nearest to the Box Office are the East Garage elevators and/or The Hub elevators. 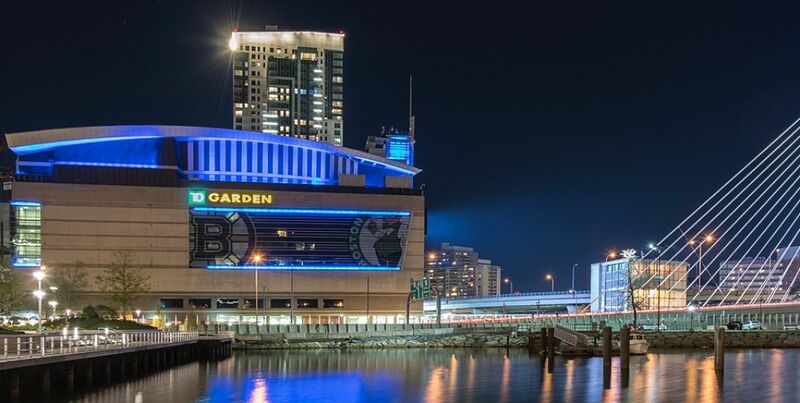 You can now scan your mobile tickets at TD Garden for every event at every entrance! The new Box Office is at a centralized and more accessible location at the midpoint of the North Station concourse, between the East and West escalators. 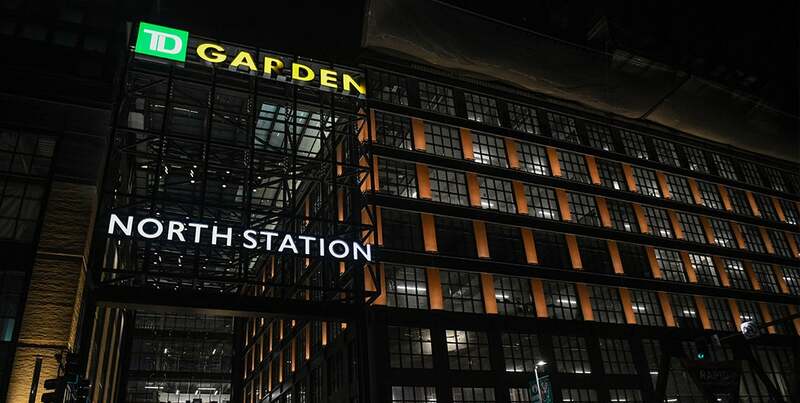 It is located directly across from MBTA Commuter Rail Platform. The TD Garden places a high priority on the comfort and safety of its patrons. Every effort has been made to comply with both ADA and Commonwealth accessibility guidelines to accommodate patrons with disabilities.